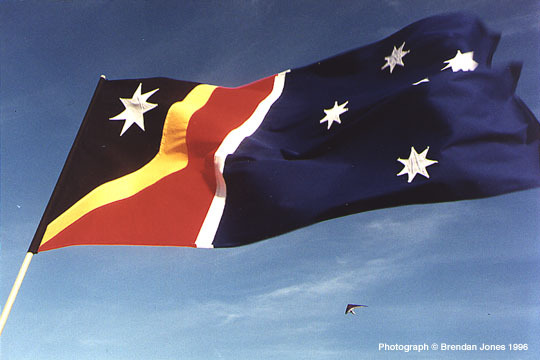 These pages contain my designs for a new Australian national flag and new State flags. At the bottom of each flag page you can even lodge a vote for or against that flag! If you have any specific comments on any of these designs, don't hesitate to email me!